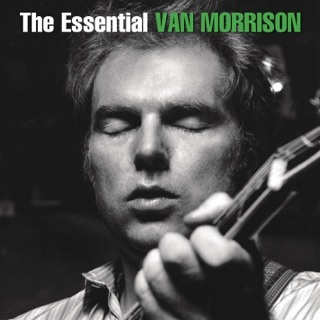 With his soulful, supple delivery and knack for improvisation, Van Morrison has had a way with jazzy tunes since 1968's Astral Weeks. 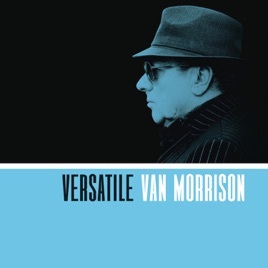 Five decades along, Versatile finds him focusing exclusively on jazz. 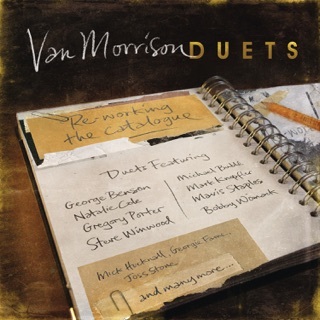 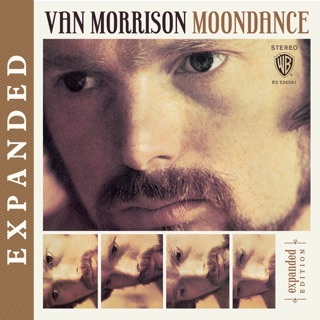 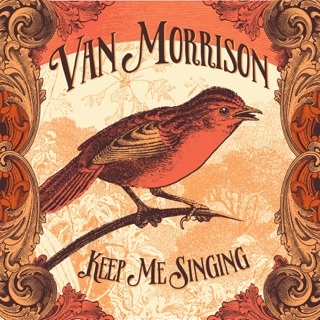 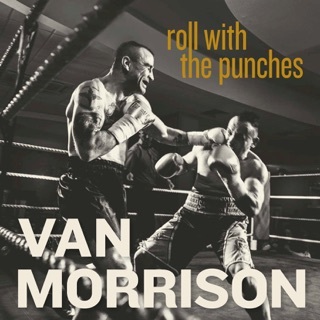 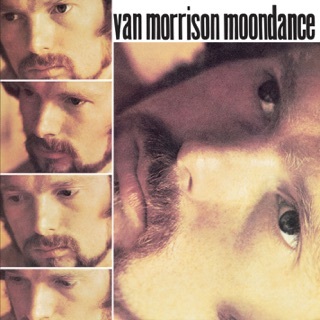 The album is dominated by Van's versions of jazz-pop standards, and the Celtic crooner brings both a seamless swing and a master jazzman's melodic twists and turns to the dreamy "Let's Get Lost" and the wistful "They Can't Take That Away from Me.” Morrison also tosses in a few originals that stand up admirably alongside their classic neighbors.